Coots, Henke & Wheeler, P.C. R. Lee & Associates, P.C. Nick Deets focuses his practice in the areas of personal injury, medical malpractice, wrongful death, and products liability on behalf people who have been... Read More. 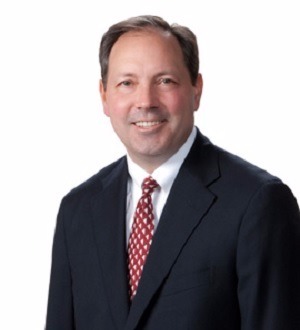 Frederick R.(Rick) Hovde is a principal with Hovde Dassow & Deets LLC.He is a trial lawyer with an emphasis on medical negligence,automobile and truck... Read More. Family Law (Family), Real Estate Law, Commercial Litigation, Bet-the-Company Litigation, Litigation - Real Estate, Family Law (General), Distribution, Commercial, Complex Litigation, Valuation, Equitable Division, Condemnation, Civil Litigation, Development... See More. Christopher L Arrington, Attorney at Law, P.C. Cox, Sargeant & Burns, P.C.